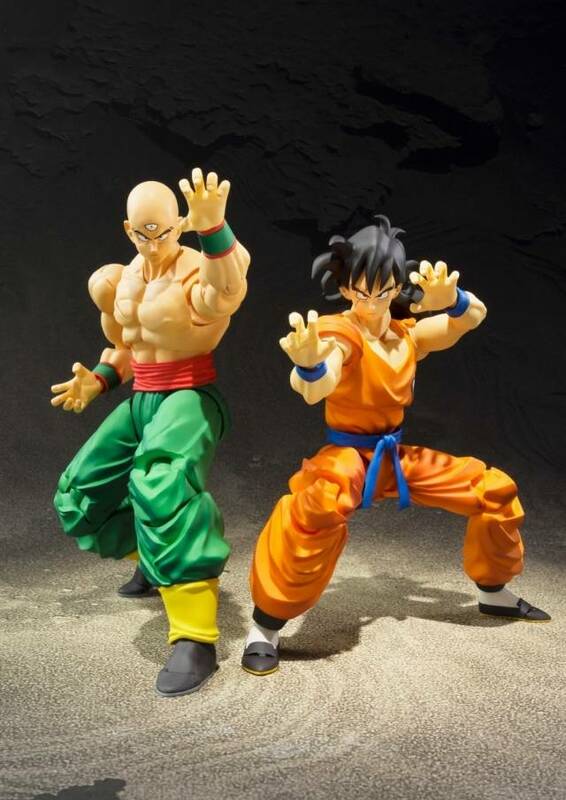 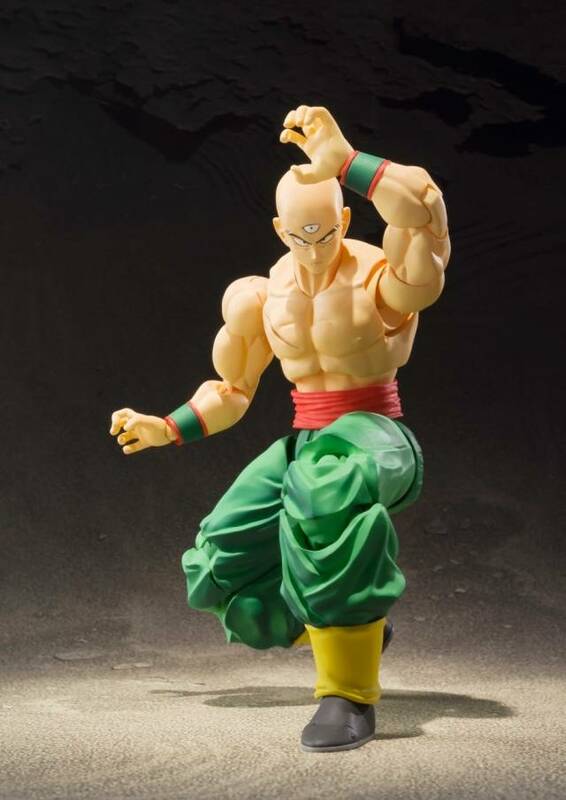 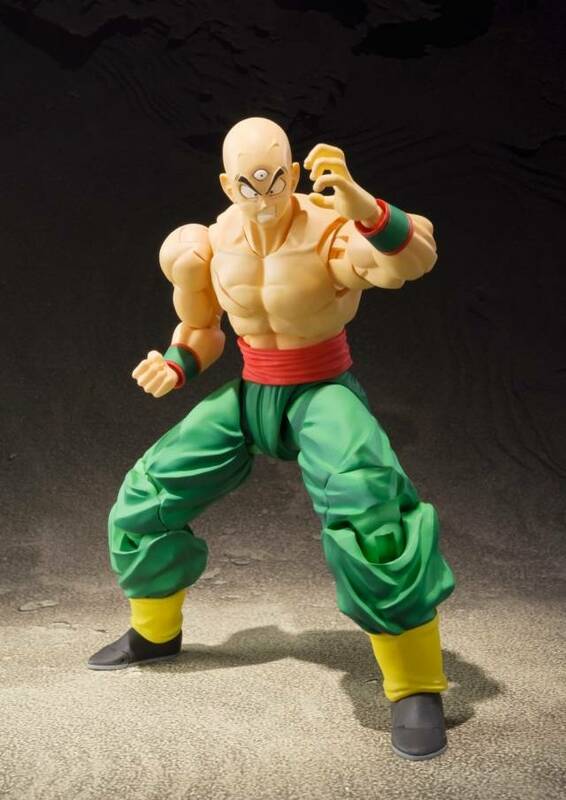 Following the release of S.H.Figurarts Vegeta and Nappa comes Tien Shinhan, one of the strongest fighters in the Dragon Balll story! 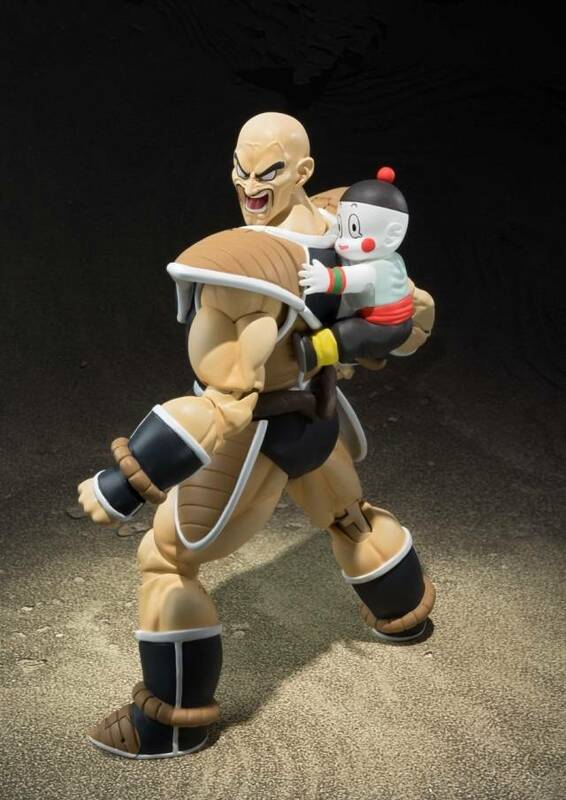 Comes with a Chiaotzu figure so you can re-create the dramatic scene where he grabs hold of Nappa in a sacrifice attack. 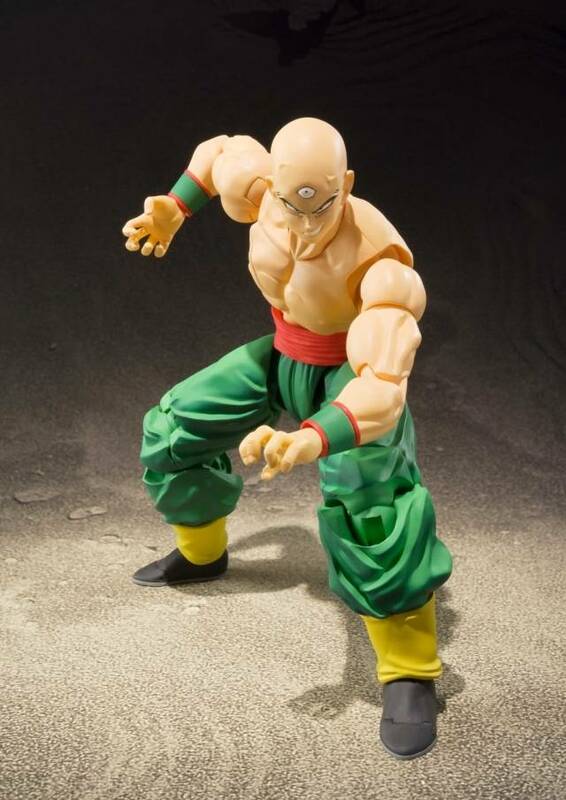 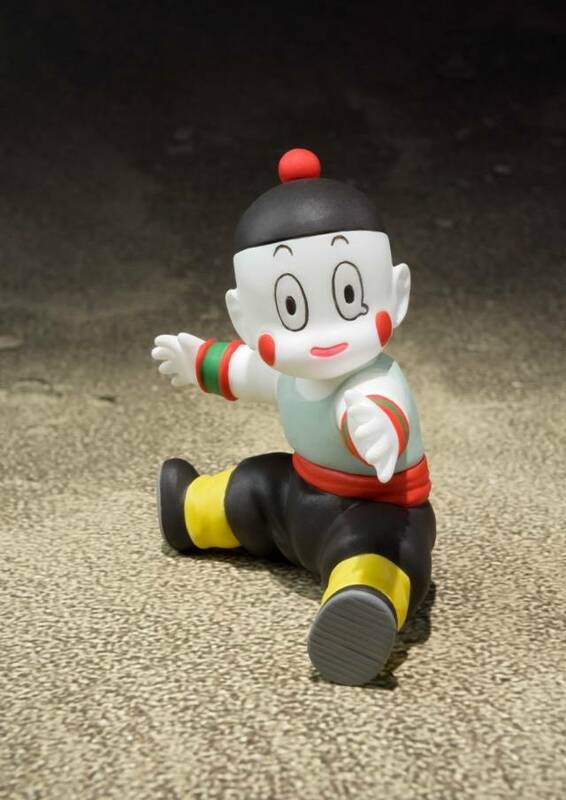 The set includes 4 pairs of optional hands, 3 optional expression parts, and Chiaotzu with special attachment joint.